A combined offering of the PROFINET network auditing software, ProScan Active and the PROFINET INspektor NT permanent network monitor. 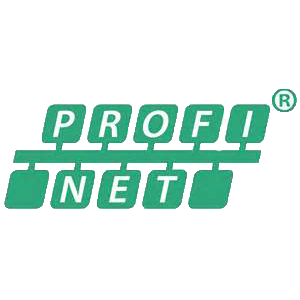 A combined offering of the PROFINET network auditing software, ProScan Active and the PROFINET INspektor NT permanent PROFINET monitor. The topology software ProScan Active provides a live, 360 degree view of your system at any time including comprehensive information on nodes and connections like IP /MAC address, line depth, cable lengths, damping reserves etc. Additionally traffic light colours display the health status of each PROFINET device. PROFINET INspektor NT is used for the permanent minitoring an analysis of logical (telegram) traffic . In the event of an abnormality in the network, operational parameters such as net load, data transmission speed, data throughput or telegram jitters, telegram repetitions etc,are recorded and the statusof the device(s) concerned are brought to your attention without intervention. Download the Indu-Sol PROFINET Guide from the Downloads page of this site for more information about this product and PROFINET in general. UK Support for all of your Industrial Network Support and Training needs. As an Authorised Solutions Partner of Indu-Sol, Control Specialists Ltd are able to provide sales and technical support on all of their industrial network monitoring and diagnostic tools. 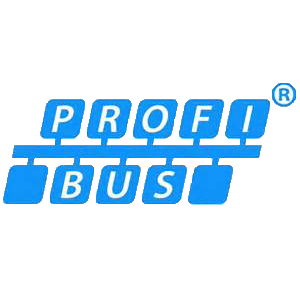 See the Industrial Network Support and Training Course pages of this site for details of how we may also be able to help you and your team with the support of your PROFIBUS, PROFINET and AS-i networks.